We depart from your selected pick-up point and travel to the quaint town of Wirksworth, the town offers a variety of cafes, cosy pubs and independent stores, as well as the fine St Marys church just a short walk from the station. 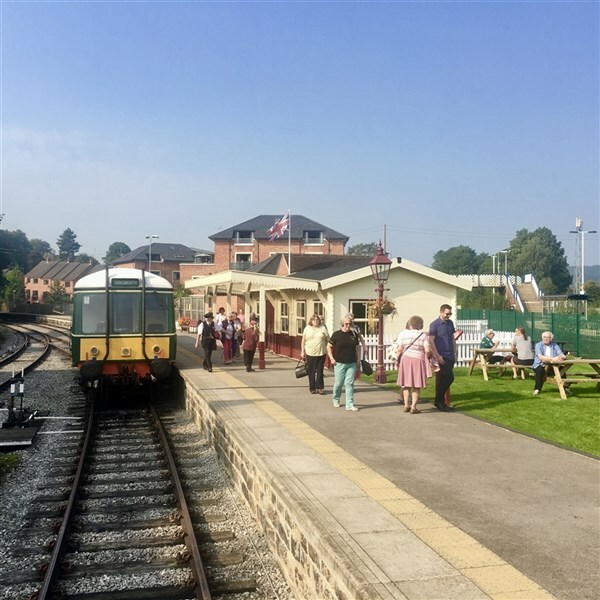 Later we join the Ecclesbourne Valley Railway for a journey through the lush countryside, enjoying the fantastic heritage railway and its beautiful surroundings before arriving at Duffield. From here we travel to the city of Sheffield arriving late afternoon at our hotel, time to relax before dinner. 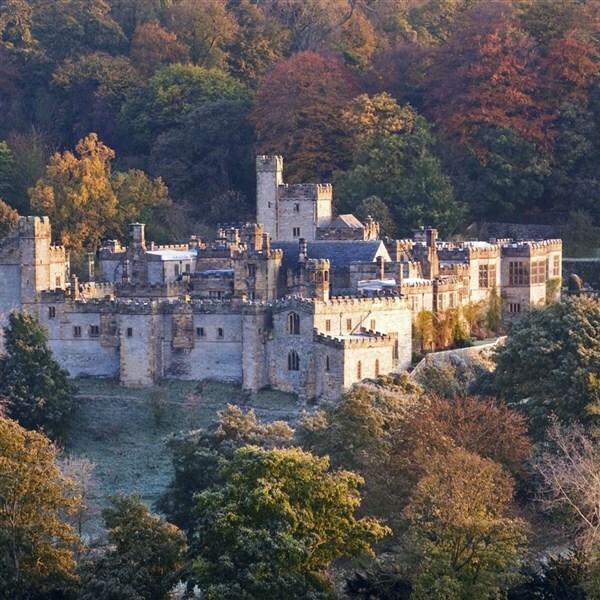 After a leisure breakfast we depart our hotel and heading southwards to Haddon Hall; probably the finest example of a fortified medieval manor house in existence. 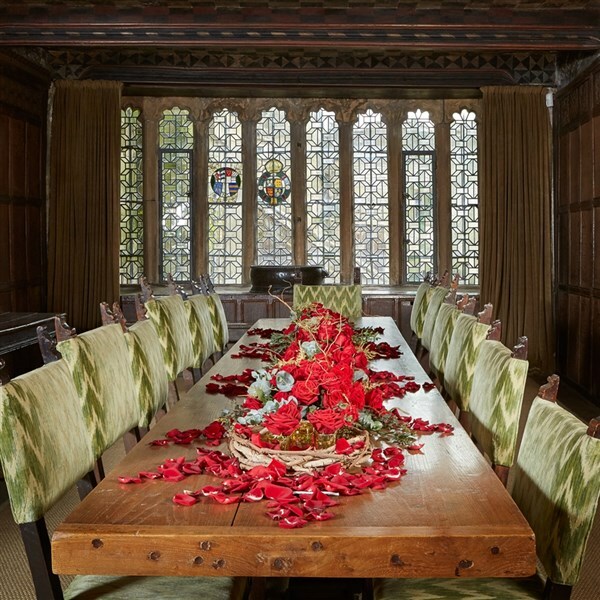 Present day Haddon Hall dates from the 12th century and was brought back to its former glory in the 1920s when the 9th Duke & Duchess of Rutland restored the house and gardens. 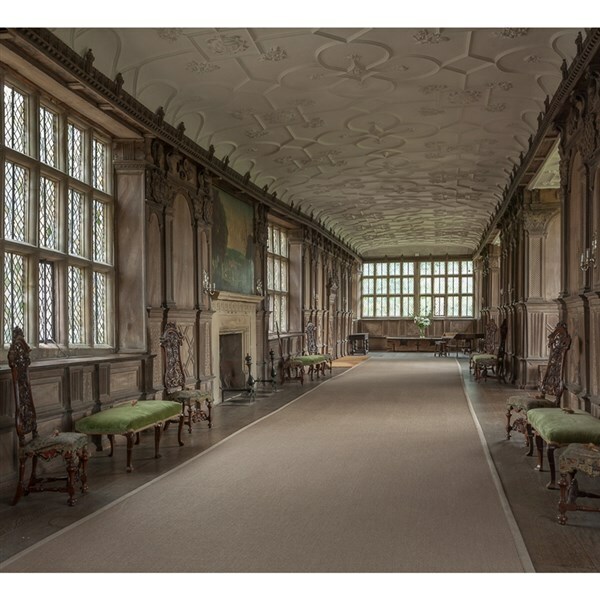 Wander the gardens, grounds and countryside surrounding the Hall as well as the tapestries and beautiful décor within the Hall, maybe end your visit with a warm drink in the café. After our visit we board our coach once again and begin the relaxing journey home. 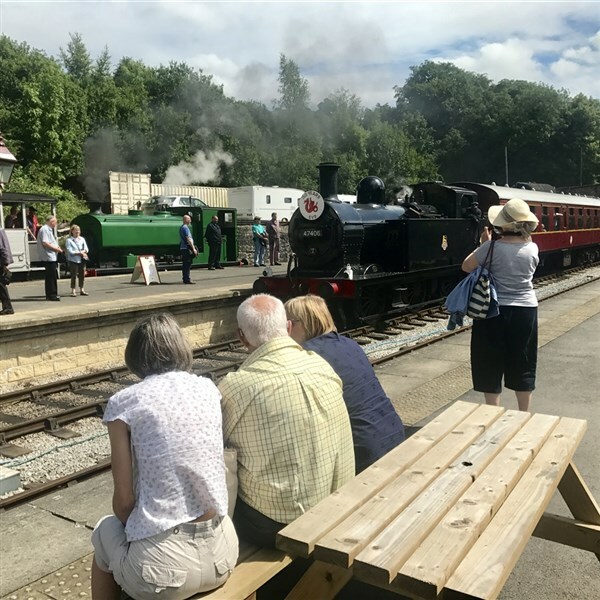 · Singe train journey Ecclesbourne Valley Railway. The modern and stylish Copthorne Hotel is located on the edge of the city centre in Sheffield and offers bar, restaurant and gym. All bedrooms have TV, telephone, hairdryer, tea/coffee making facilities, the hotel also has a lift. Depart from your local pick-up point and travel to the quaint town of Wirksworth, the town offers a variety of cafes, cosy pubs and independent stores, as well as the fine St Mary's church just a short walk from the station. 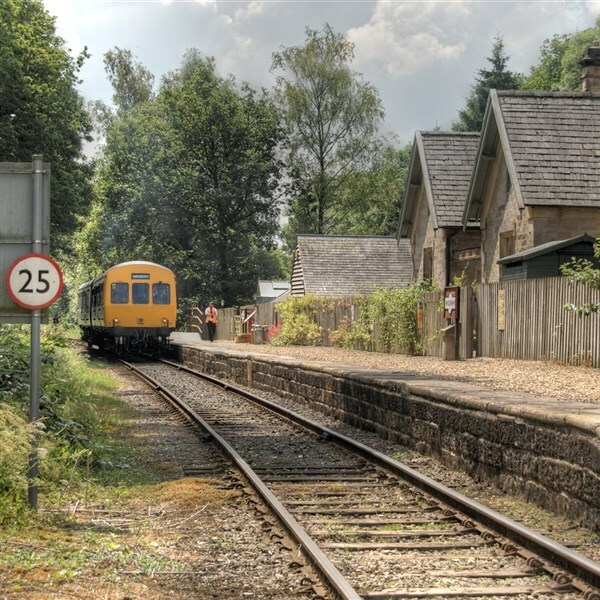 Later we join the Ecclesbourne Valley Railway for a journey through the lush countryside, enjoying the fantastic heritage railway and its beautiful surroundings before arriving at Duffield. From here we travel to the city of Sheffield arriving late afternoon at our hotel, time to relax before dinner. After a leisure breakfast we depart our hotel and heading southwards to Haddon Hall; probably the finest example of a fortified medieval manor house in existence. 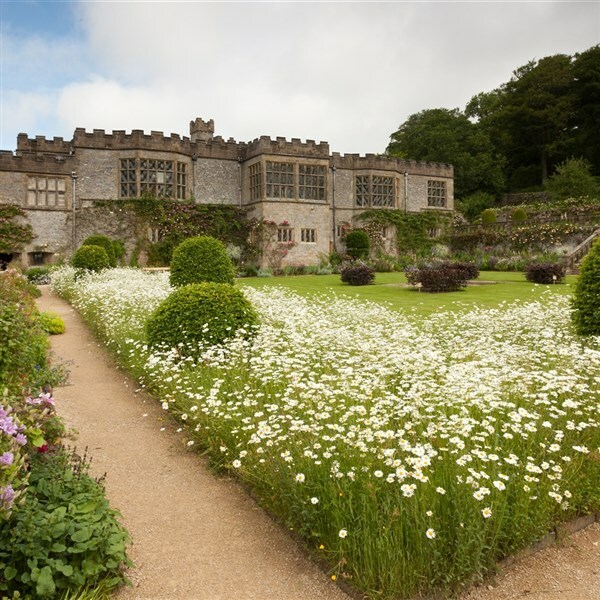 Present day Haddon Hall dates from the 12th century and was brought back to its former glory in the 1920's when the 9th Duke & Duchess of Rutland restored the house and gardens. Wander the gardens, grounds and countryside surrounding the Hall as well as the tapestries and beautiful décor within the Hall, maybe end your visit with a warm drink in the café. After our visit we board our coach once again and begin the relaxing journey home. The modern and stylish Copthorne Hotel is located on the edge of the city centre in Sheffield and offers bar, restaurant and gym. All bedrooms have TV, telephone, hairdryer, tea/coffee making facilities; the hotel also has a lift. 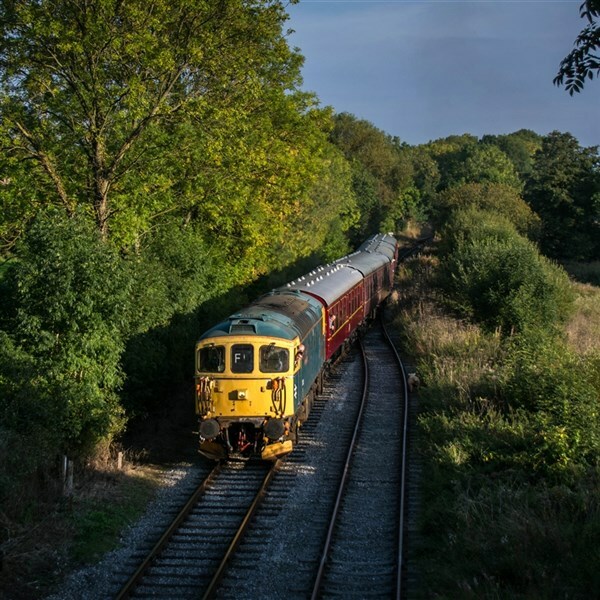 · Single train journey Ecclesbourne Valley Railway.